"Mr. Rose's weeklong trial in Federal District Court here drew a larger crowd than the courtroom of Judge Michael M. Baylson could seat. One supporter, a minister, handed out brochures saying that God had condemned to hell congressmen and senators who voted for the tax laws as well as Internal Revenue Service workers" ("The New York Times"). God is providing me with alot of money these days. Because it is all His, I take no new interest in buying a new car or anything lake that. I'm spanding it all on His agenda. 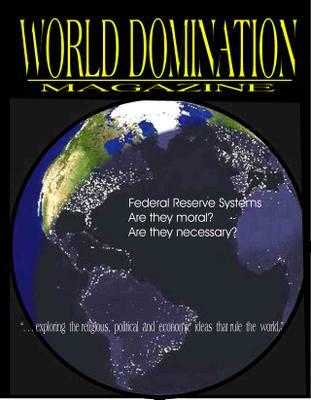 "World Donination Magazine" and a trip to Africa in January to see about freeing slaves there is in the mix for now. "An Open Letter To Cuban President Fidel Castro"
As you know, I am a publicized opponent, in Cuba, of your Socialist Communist Government and oppose all Socialist governments in the world. Because you profess a great respect for the Christian Bible, I want to offer in a spirit of friendship to a seeker of truth one paramount point I think you need to add to your plate of ideas. Paul the Apostle writes of this evil in I Timothy 1:9 and 10. He states: "Knowing this, that the law is not made for a righteous man, but . . . for menstealers . . . ." Notice that there is not a "righteous man" among these "menstealers." If you are a Socialist, and you are, Mr. Castro, you impose a taxing of labor upon uncondemned free persons through the implementation of the 1st (property tax) and 2nd (income tax) Planks of "The Communist Manifesto," and you are on your way to Hell when you die, as a result. And remember that the "righteous man" (I Timothy 1:9) is no longer in willful sin against God, so being an "enslaver" is out of the question from now on. You will need to immediately change Cuba's economy from a slave based economy and design a new one with God in mind. 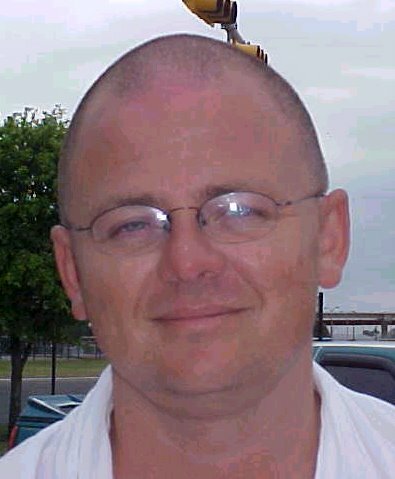 Allow me to suggest the Fair Tax proposal that is being explored by America's Socialist Communist Government even now. It may not be perfect, but it is a moral improvement over the current slave based tax system we have in our country. I've had a business deal on the table over the past months that could gross $100,000 a month and net me $3,000 a week. However, because I refuse to put substantial equipment on the ground in this country (America) because of the unending threat that the IRS could seize it, nothing has happened. I refuse to make myself vulnerable to the U.S. tax system in such a way. If we went to the Fair Tax, I'd buy the equipment, create jobs and tax revenue. It's no wonder that they claim that America's economy would grow at twice its current rate under the Fair Tax. I realize there are other ideas on taxation out there, but sitting here waiting for a perfect tax system under the current slave based tax system is like laying under a pickup truck that has fallen off the jack while everyone talks about how to invent the perfect new jack. Get the proverbial truck off me with the Fair Tax, and then we can explore tweaks to improve the Fair Tax later. Gene.